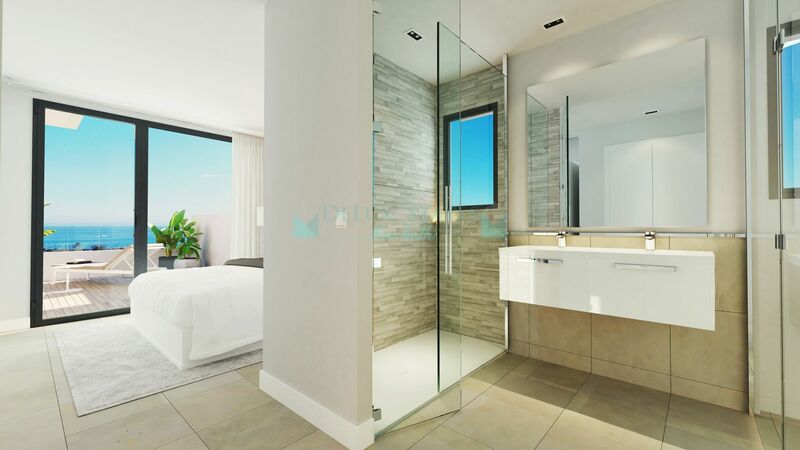 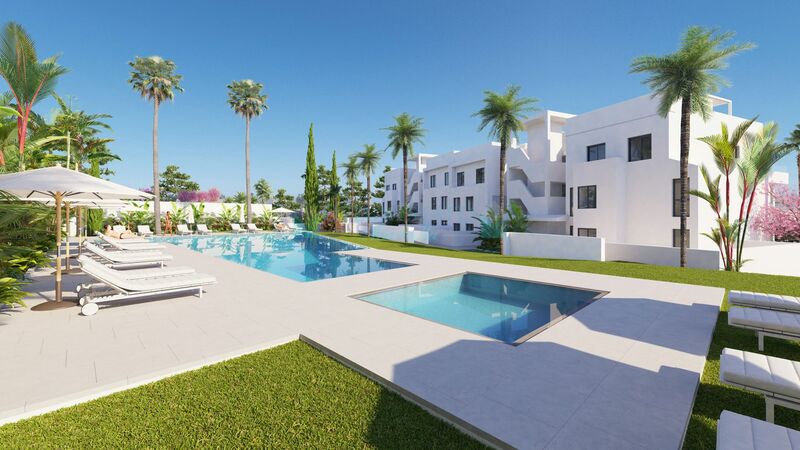 Contemporary 3 bedroom apartments in Estepona are situated in a prime location for enjoying every aspect of luxury living on the Costa del Sol. 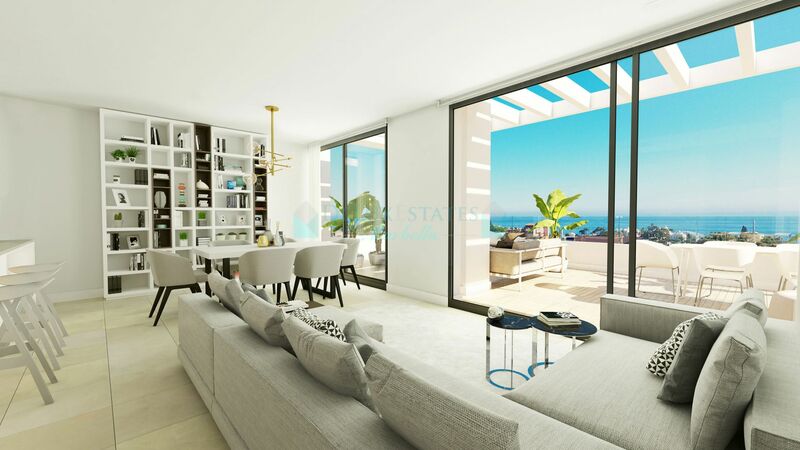 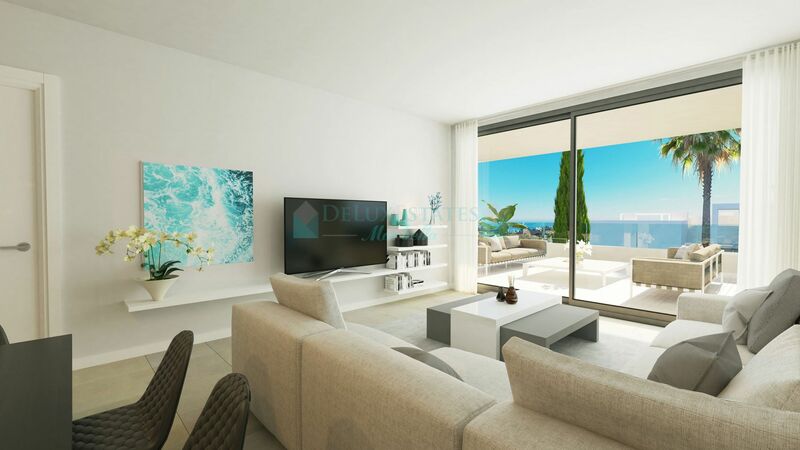 Set in a prominent position in the sought after town of Estepona offering stunning sea views, this development is within walking distance to the beach and all important amenities. 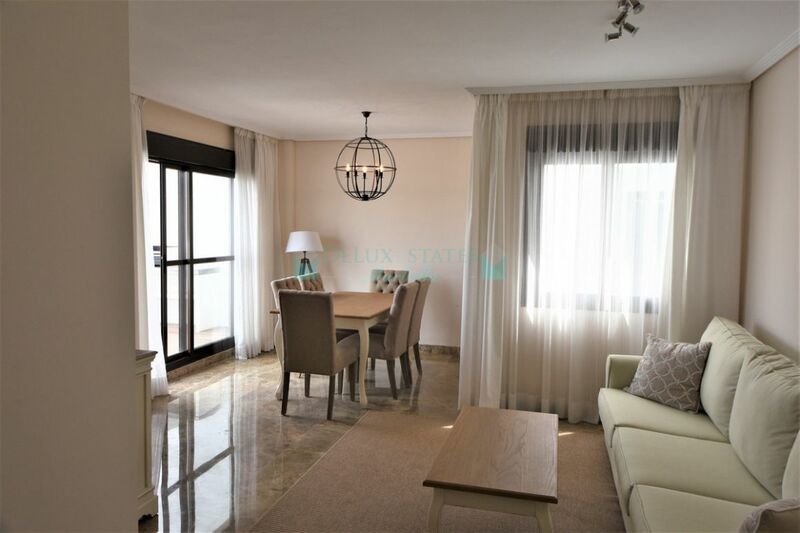 Also well placed for enjoying all that vibrant Marbella and the world famous Puerto Banus Marina offer, including elegant boutiques and traditional tapas restaurants, well known night spots, and fine dining, all within 15 minutes reach. 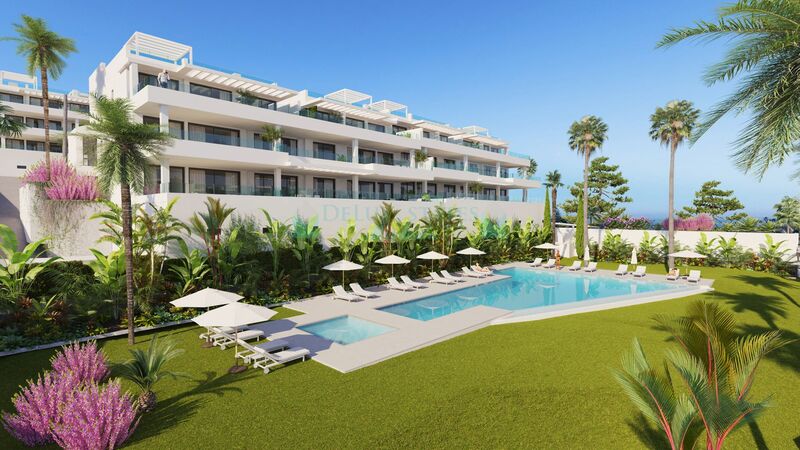 Estepona town boasts it’s own international Marina, offering a colourful array of restaurants and family entertainment along with a beautiful beach promenade and a historical old town, perfect for tapas tasting. 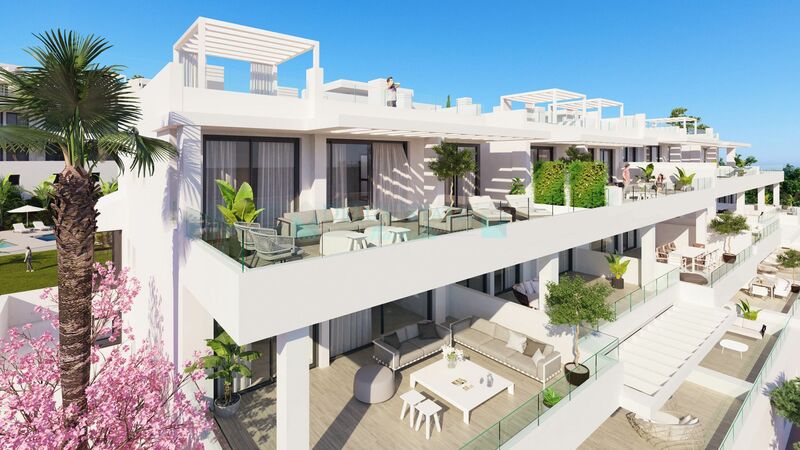 These contemporary apartments in Estepona are architecturally stunning and feature sleek modern designs both internally and externally. 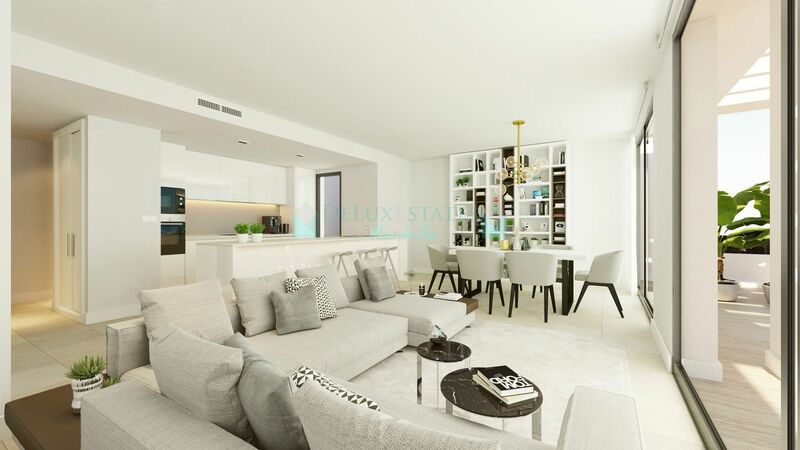 Light, bright and airy open plan interiors in this development, give way to outside space that integrate seamlessly. 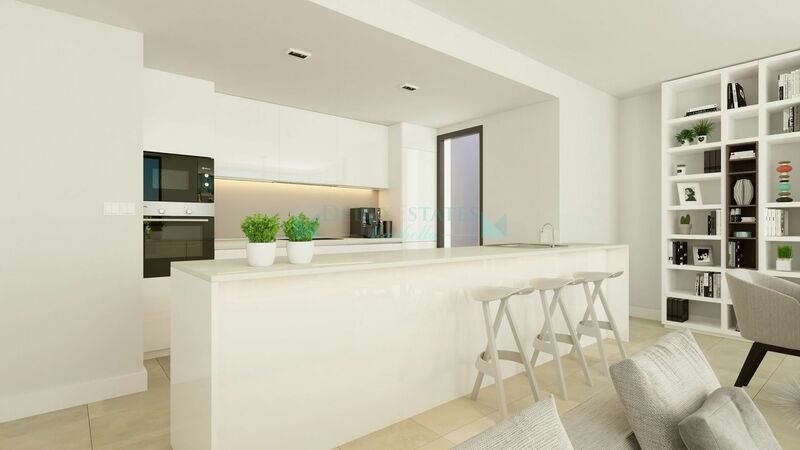 The fully equipped concept kitchen flows effortlessly into the living and dining areas where excellent use of space means there is plenty of room to personalize the space to suit. 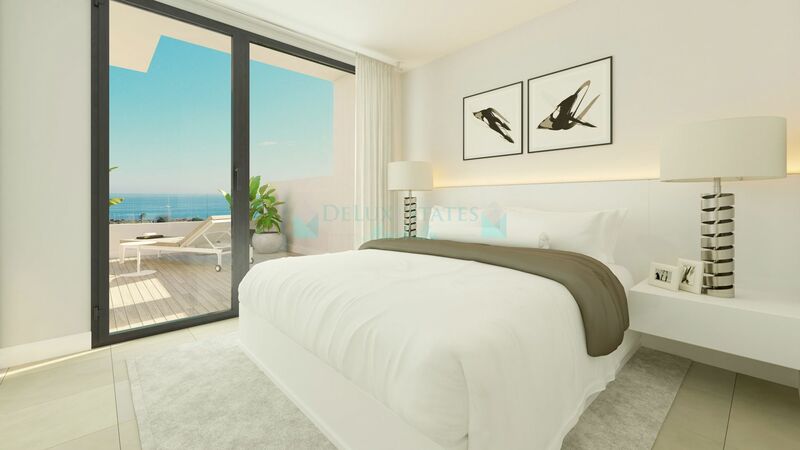 The bedrooms feature fitted wardrobes and the spacious master suite includes an en suite bathroom. 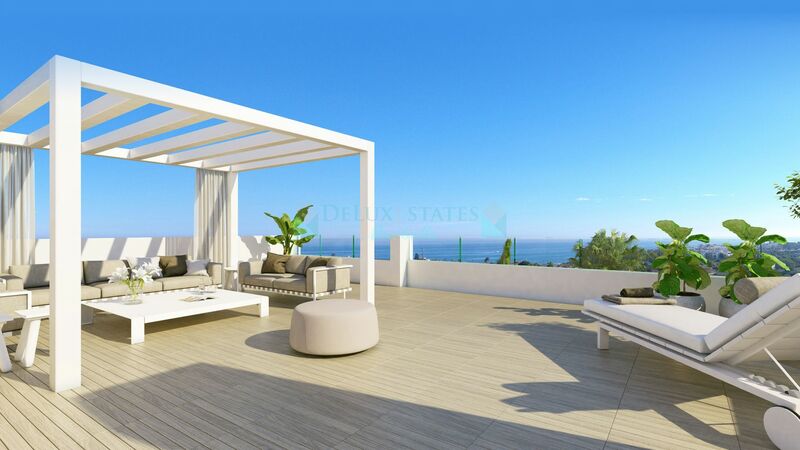 Depending on which configuration you opt for within these contemporary apartments in Estepona each of your bedrooms could lead out onto terrace or garden area, and should you choose the penthouse then a stunning rooftop terrace will be yours to relax in private, enjoying some magical views. 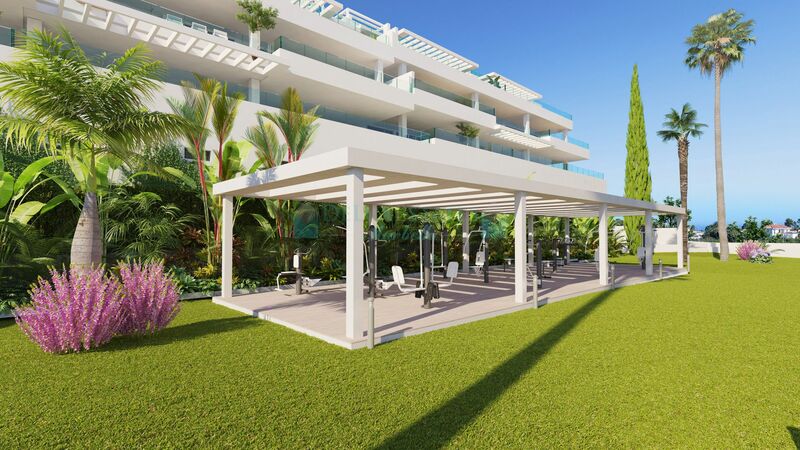 Please, send me more information about ref 300-00852P, Apartment in Estepona Golf, Estepona or similar properties.